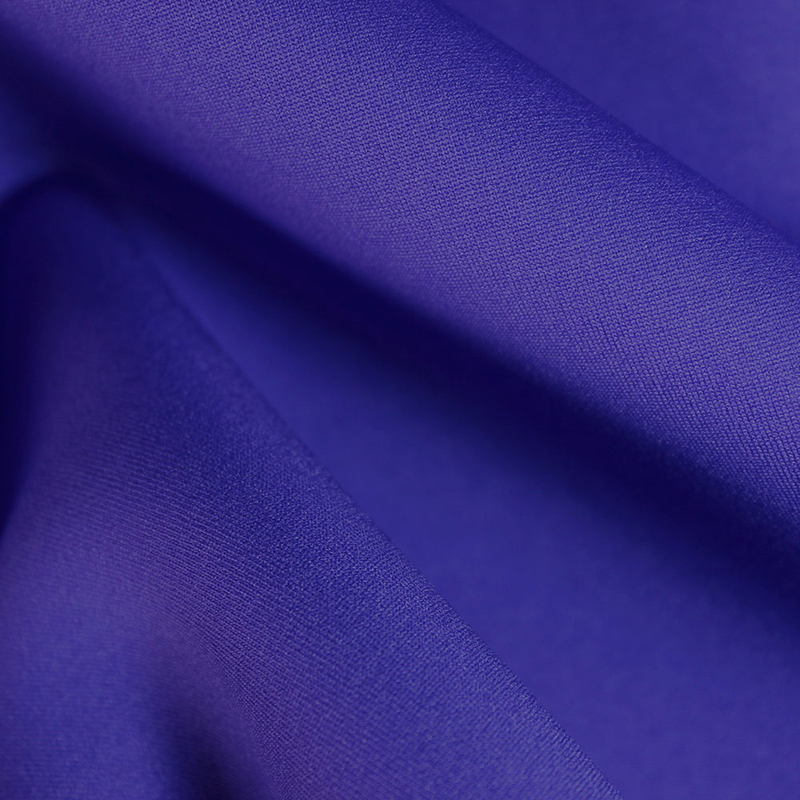 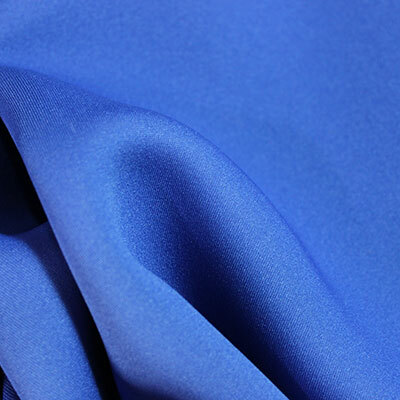 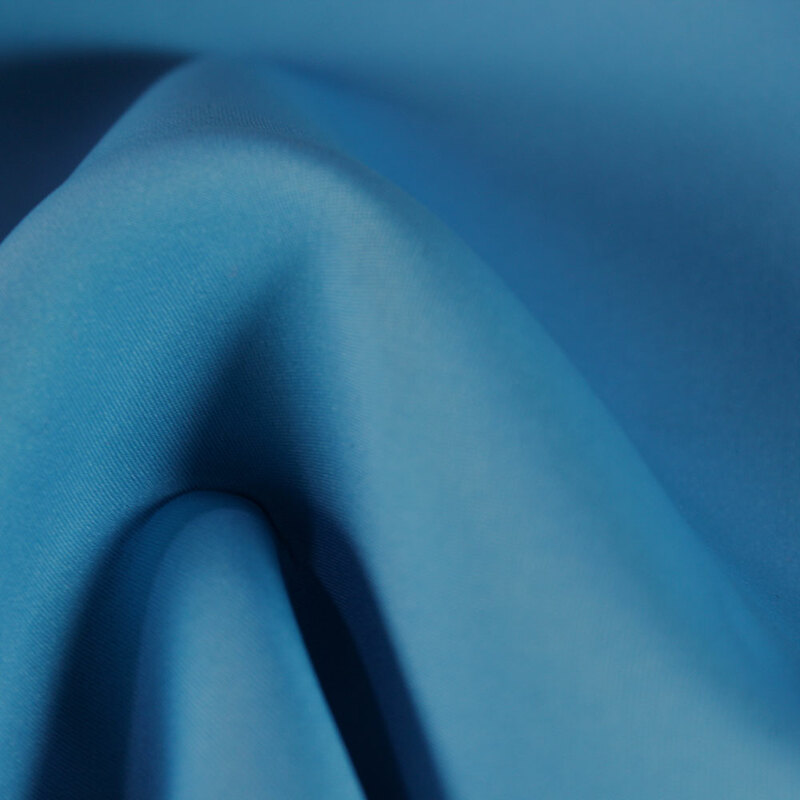  Get a sample of "Royal (New Mid Blue) "
Neoprene is used in a wide variety of applications, such as wetsuits, laptop sleeves, camera bags, orthopaedic braces(wrist, knee, etc), electrical insulation, fishing waders, fashion items, pants and jackets, swimwear etc. 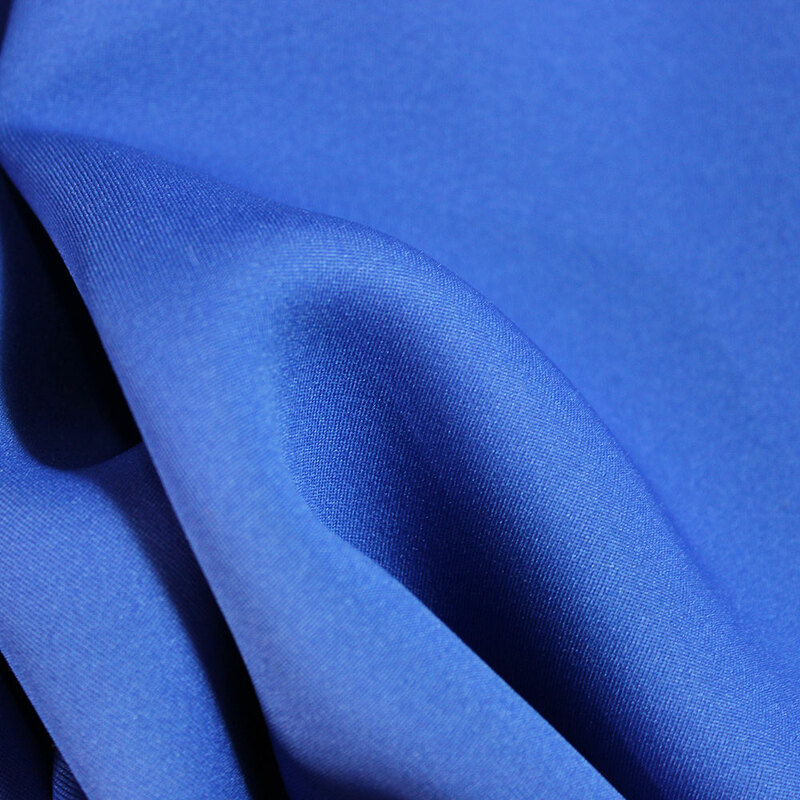 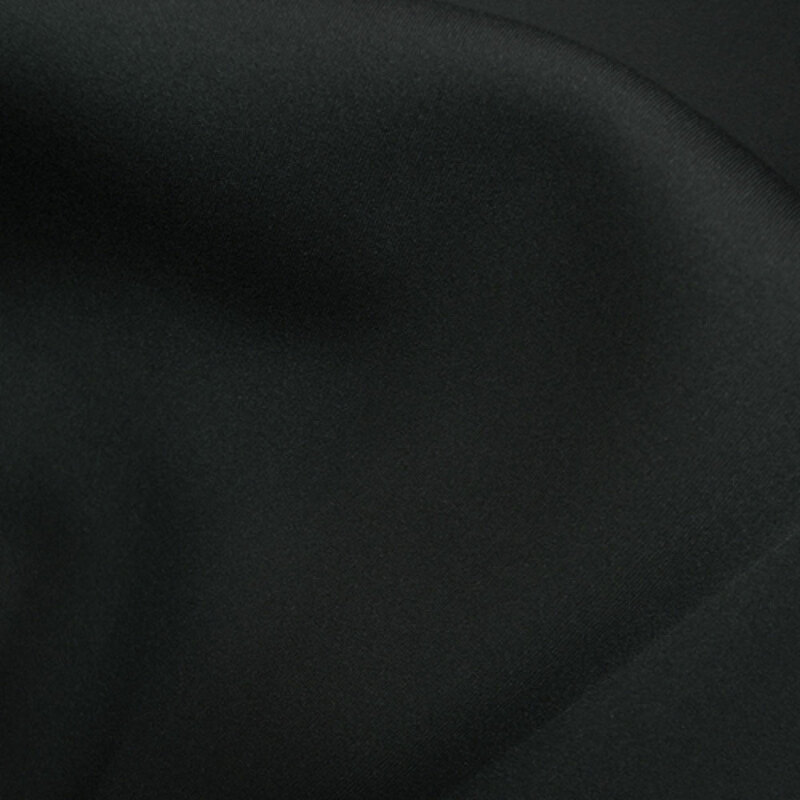 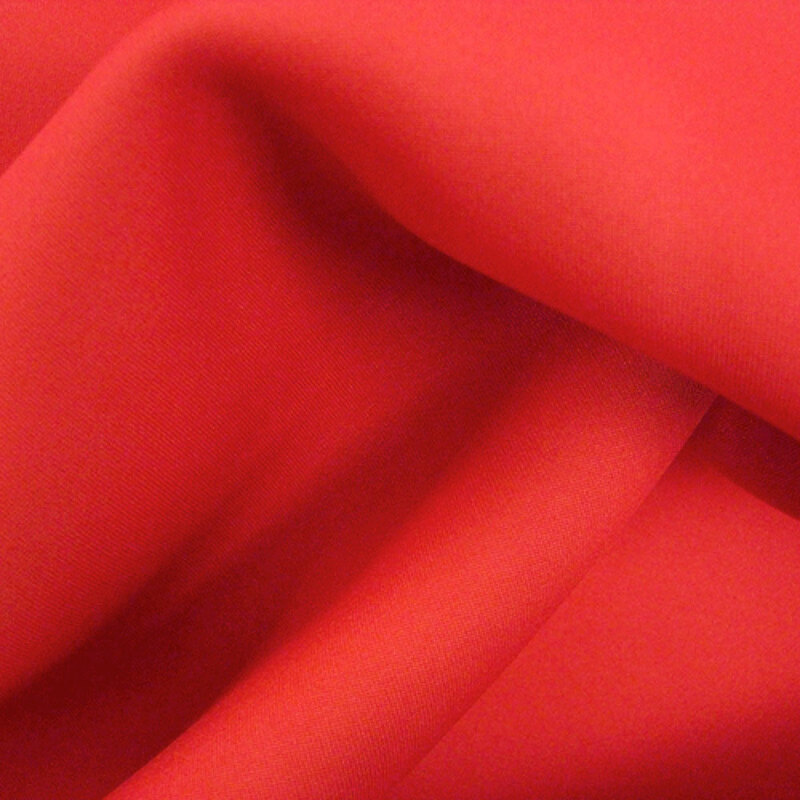 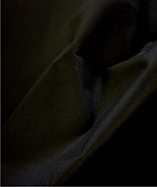 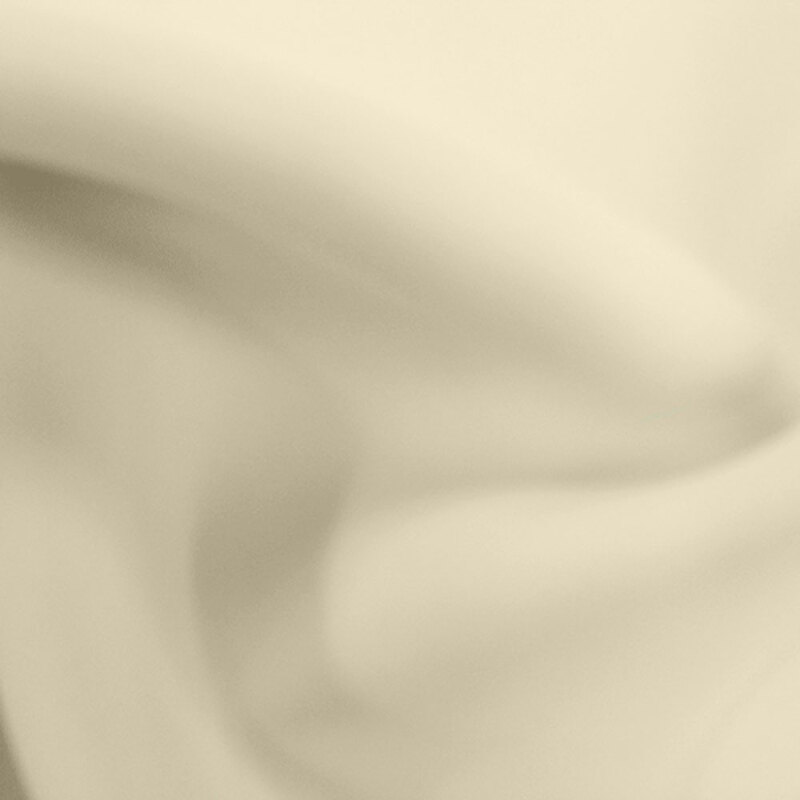 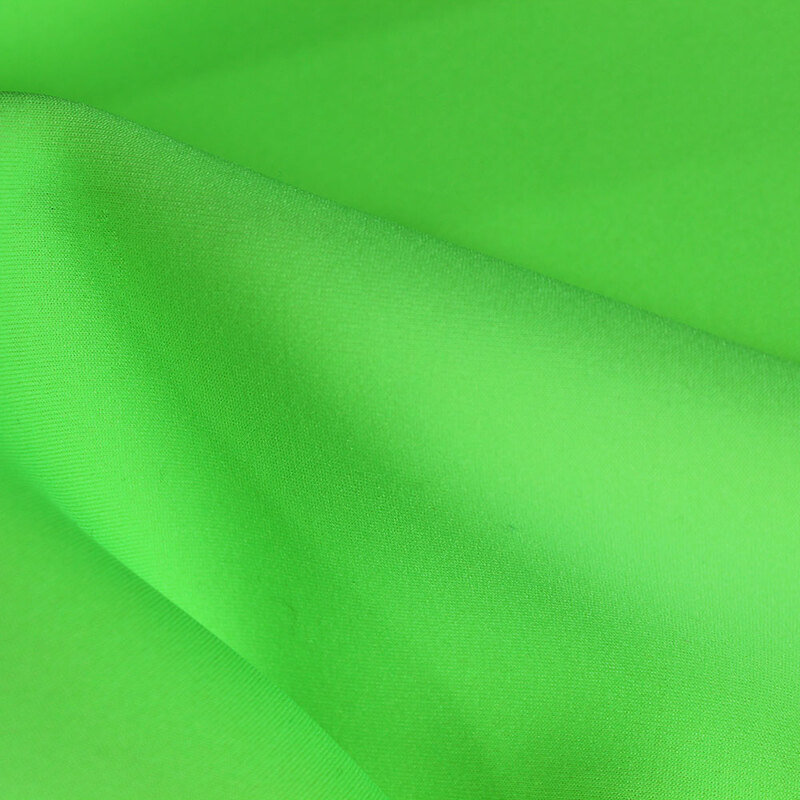 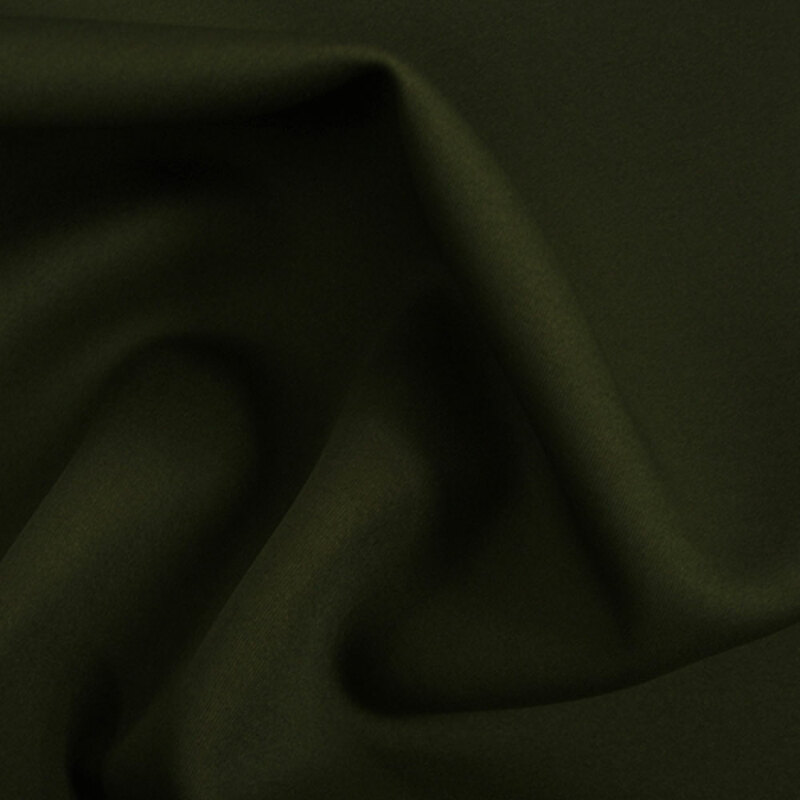 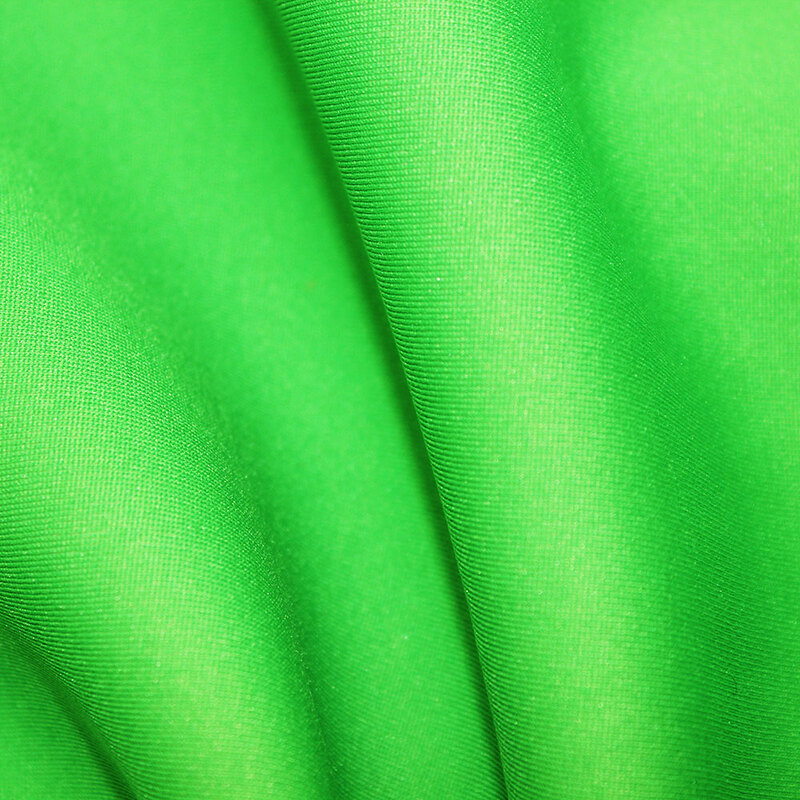 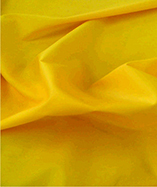 This fabric is soft with great thermal insulation properties. 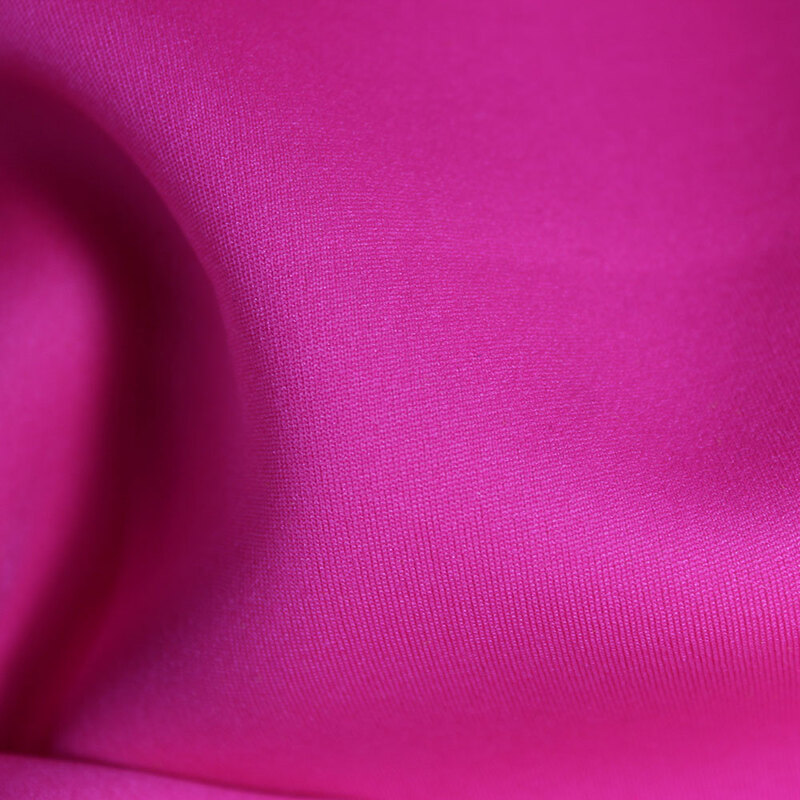 Available in a range of striking colours. 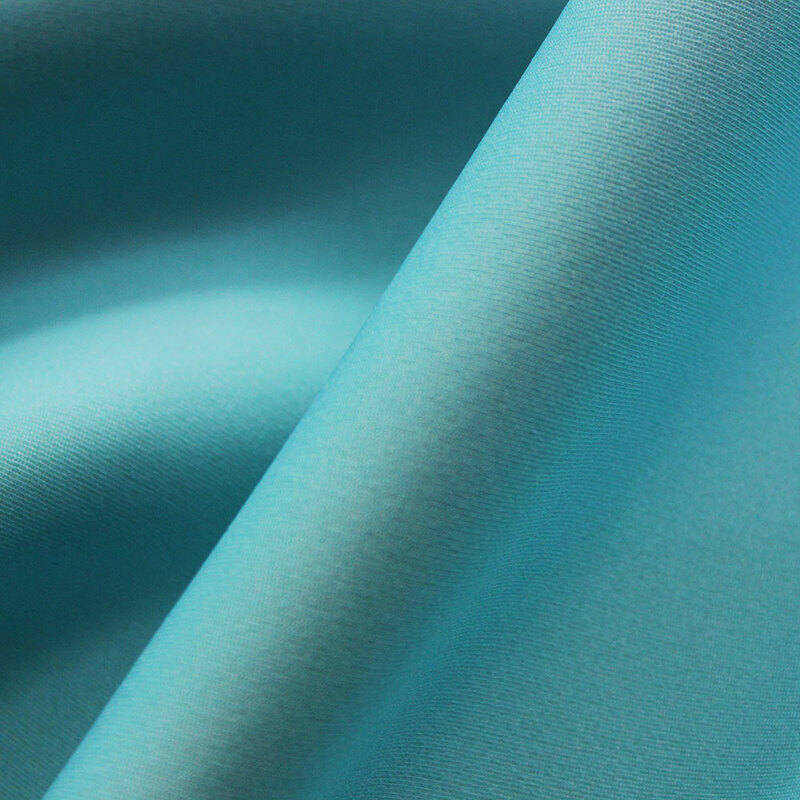 100% water resistant fabric - Neoprene exhibits good chemical stability and maintains flexibility over a wide temperature range. 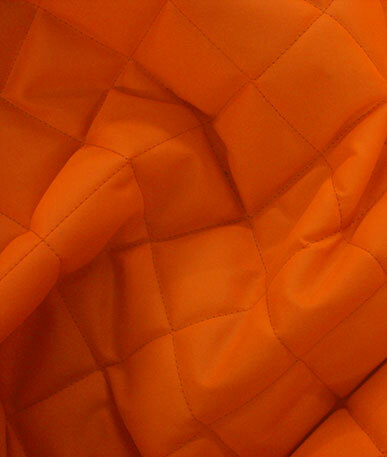 Opreating temperature: -20, +10. 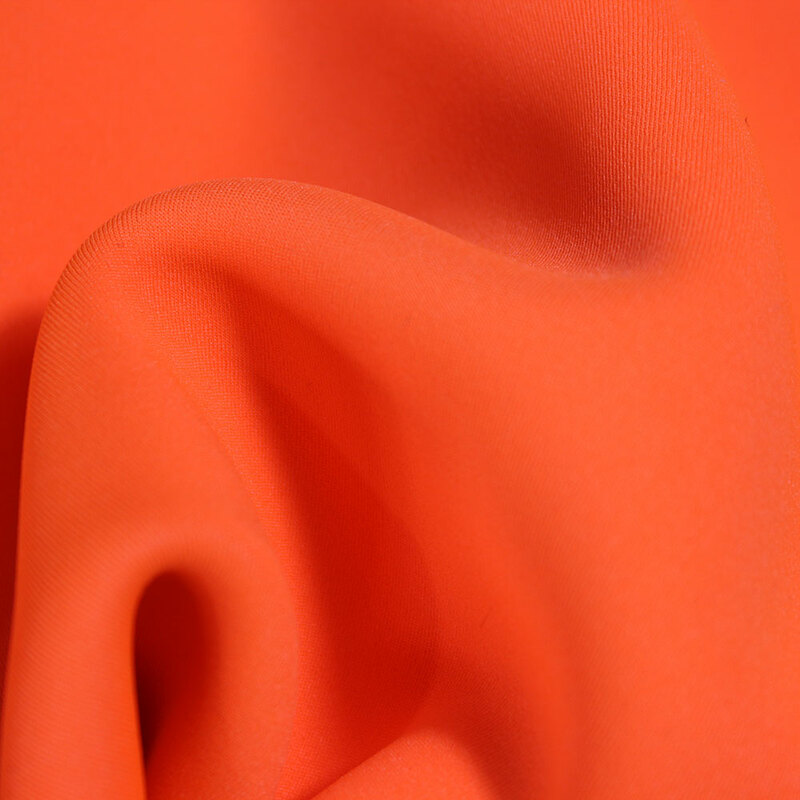 Face & back: Polyester with Spandex. 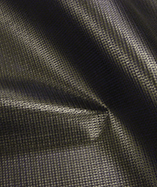 Middle layer: SBR(Styrene Butadiene Rubber). 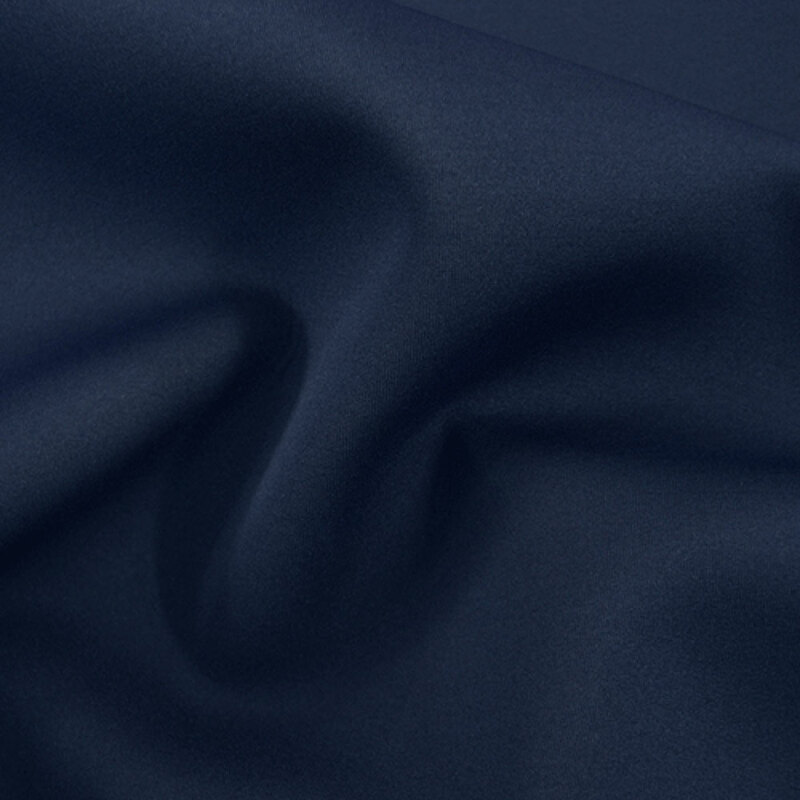 This fabric is not suitable for deep sea diving. 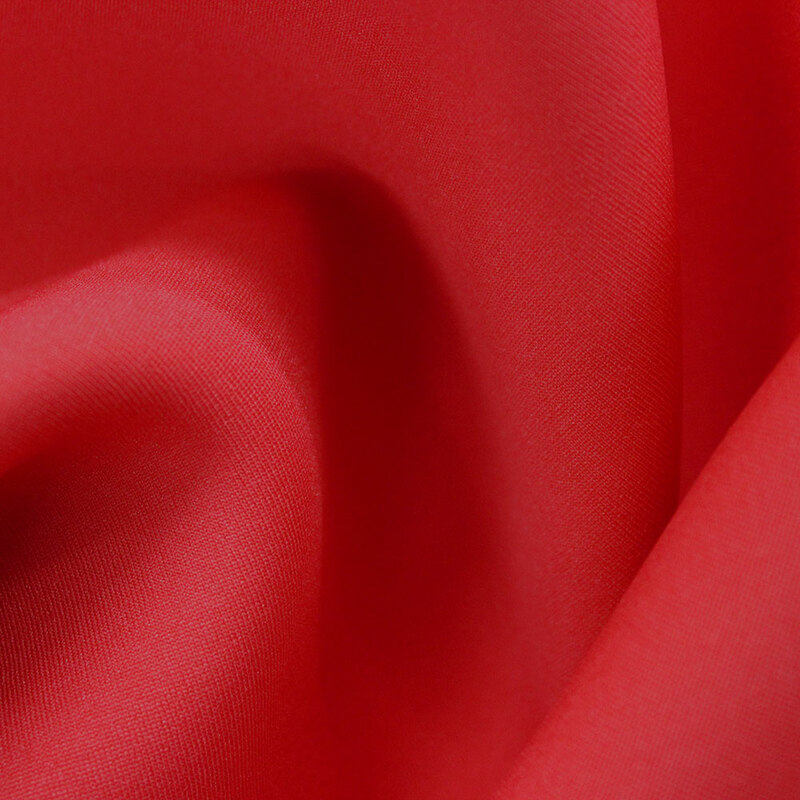 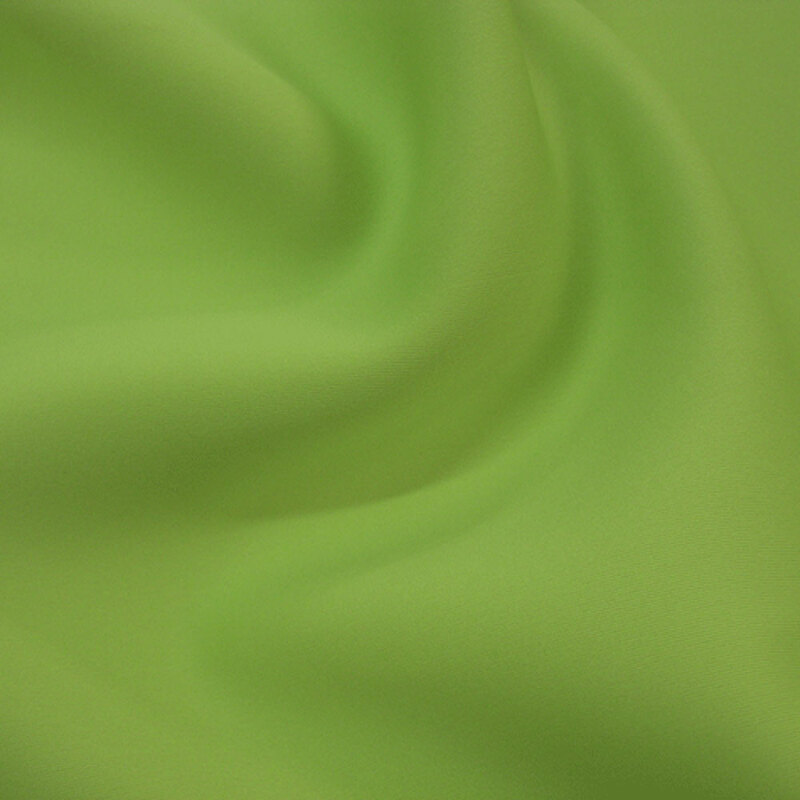 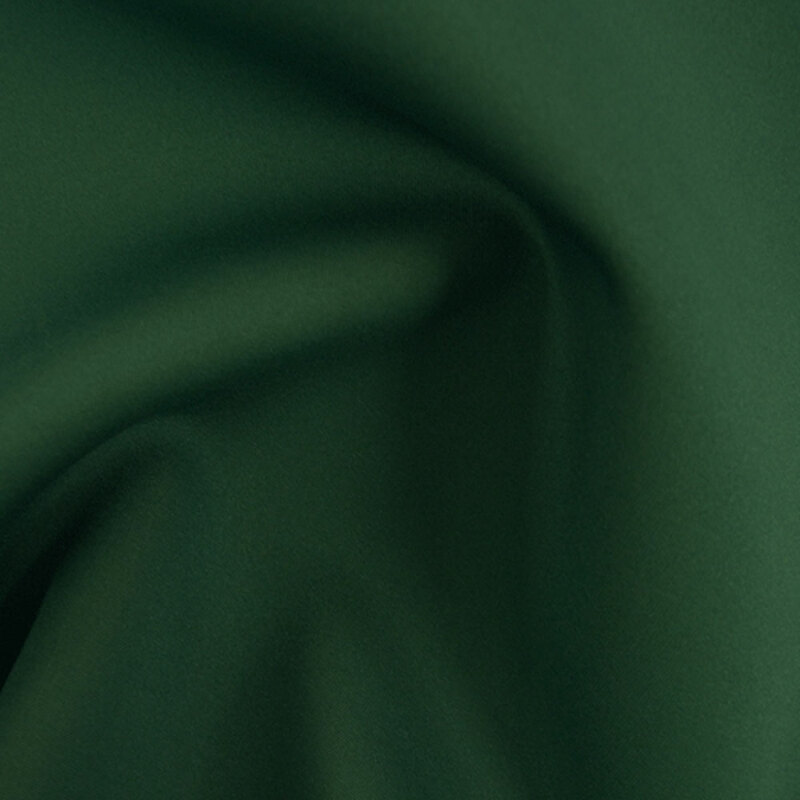 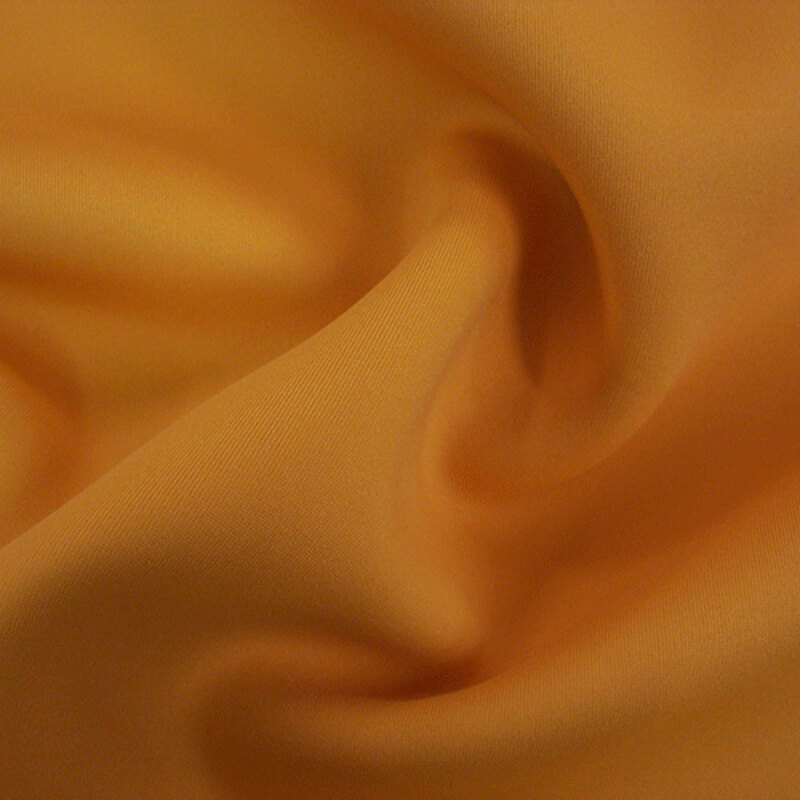 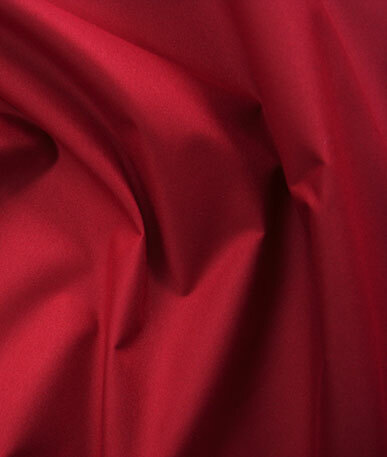 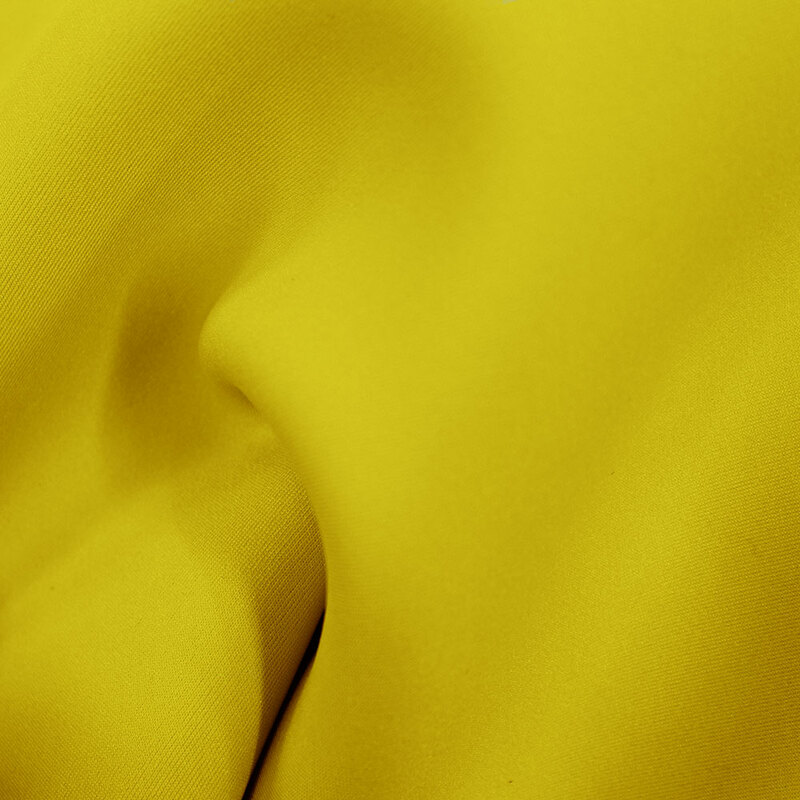 Contact us to discuss the properties of this fabric further.